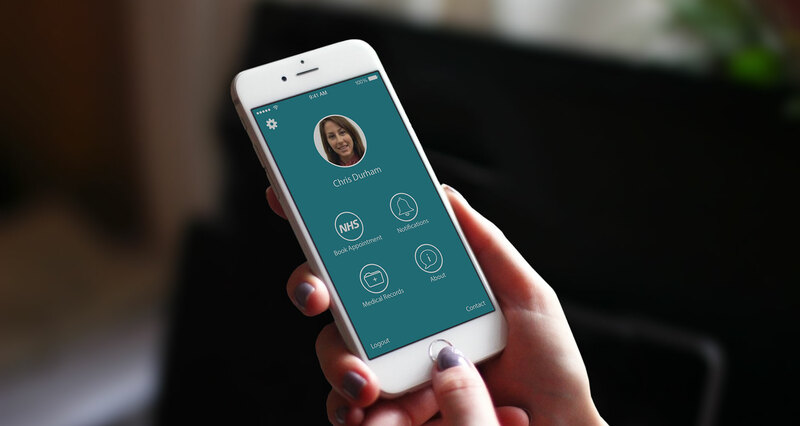 I worked with Clinix throughout 2015 as the exclusive iOS developer on their medical app. Clinix is a doctor-patient video consultation platform targeted primarily at the NHS. It provides patients with an Electronic Medical Records system that syncs automatically with their GP records. You can view and update allergies, medical history, and medications as well as make video appointments with your GP. The app was built using Swift and interfaces with the OpenTok video APIs. I helped with the initial design of the PHP-based API and was integral in making UX decisions throughout the app. Clinix is a free app and is available on the App Store.